GMI EDGE announced 50% Deposit Bonus Up to $1000 to all new and existing clients of GMI EDGE. GMI EDGE is an exciting opportunity for you to start Forex trading and your bonus can be used to open positions as well as cover losses in floating positions. Your bonus can be used to open positions as well as cover losses in floating positions. Don’t waste time and take advantage of our unique offer before it’s over. 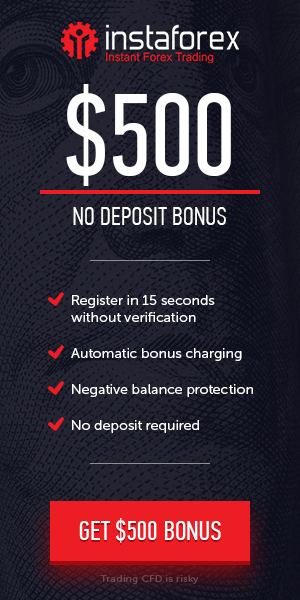 Bonus offer : 50% Deposit Bonus Up to $1000. You have to open a live Account with GMI Edge. All new and Existing Clients are Eligible for this Bonus. Only one 50% Deposit Bonus per IP Address. 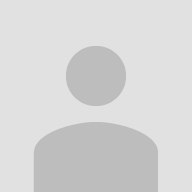 This is not applicable for ECN Accounts.